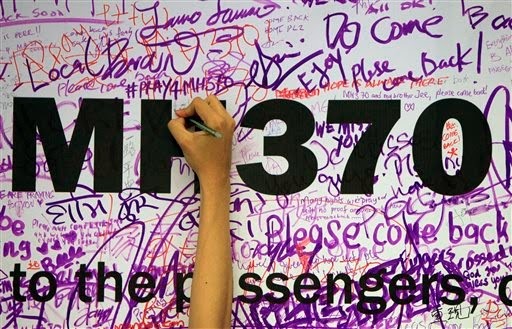 Through My Eyes: Goodnight MH370. We are not giving up just yet. Praying for the families and friends during this very difficult time. I can only imagine how it must have felt like waiting everyday for a pinch of hope but in the end, it was just another news that confirms the greatest fear. 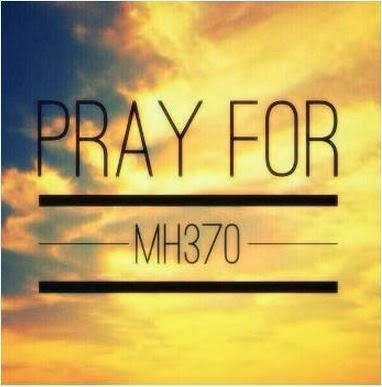 Whether there are survivors or not, finding the plane or the black box will give at least some sort of closure.